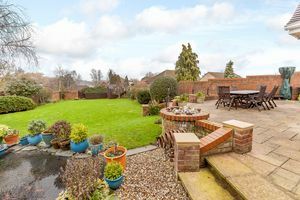 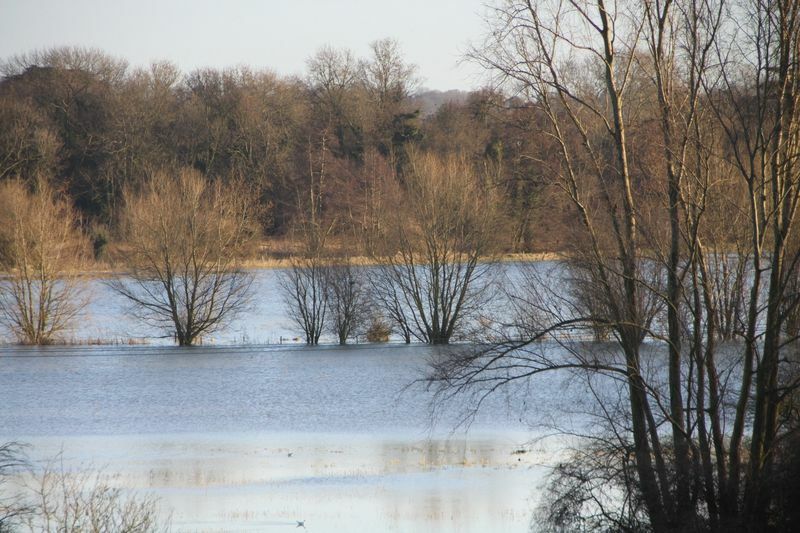 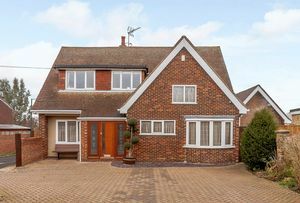 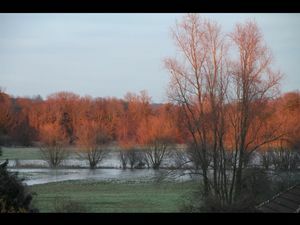 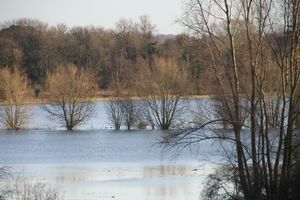 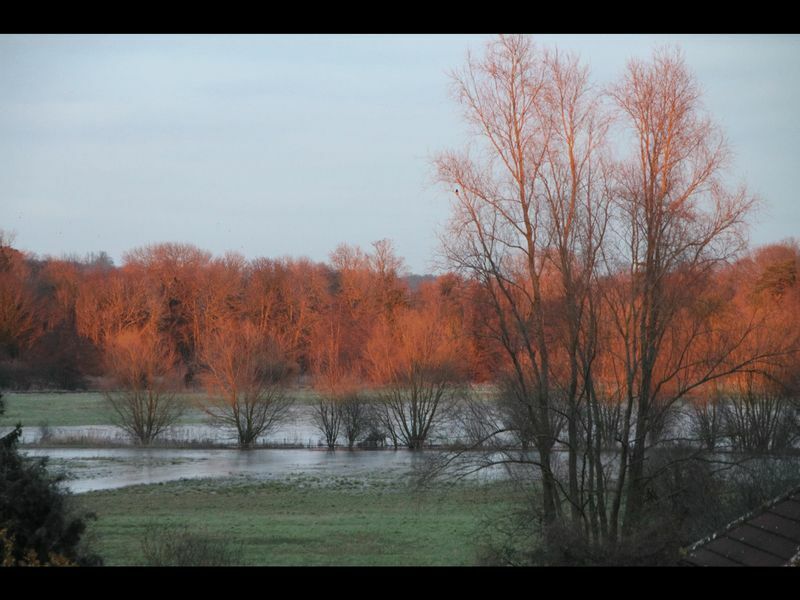 This substantial detached house has some delightful view over the flood plains of the river stort. 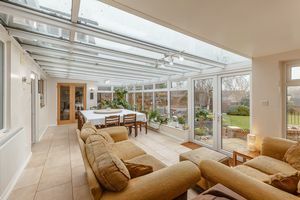 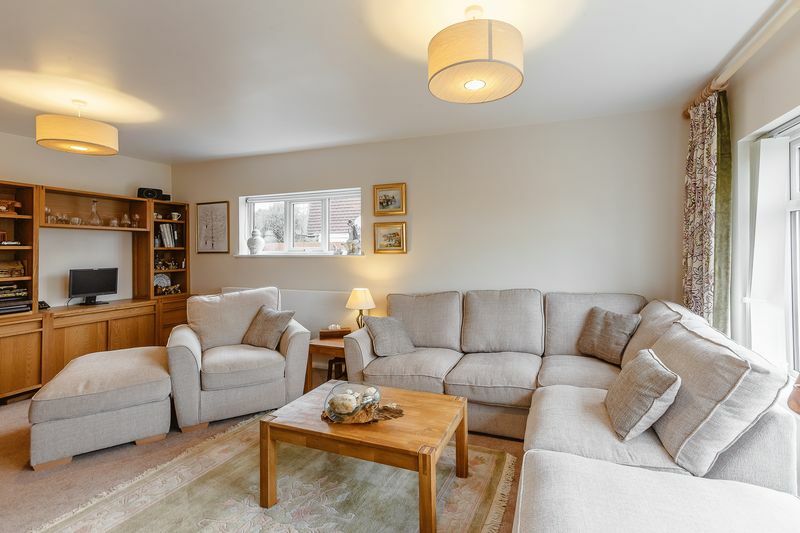 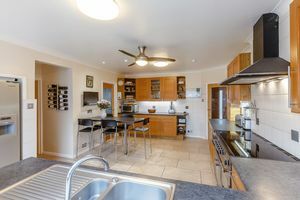 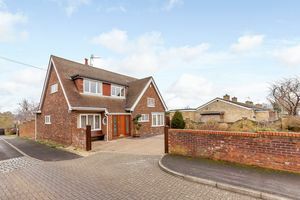 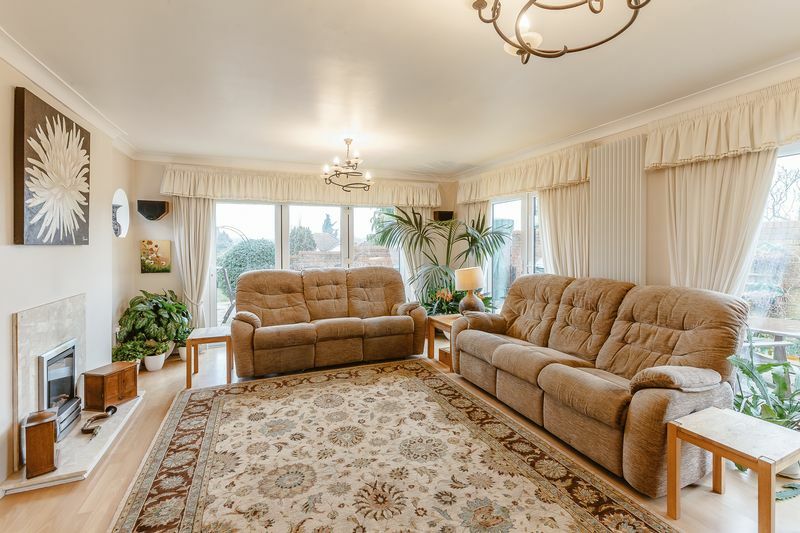 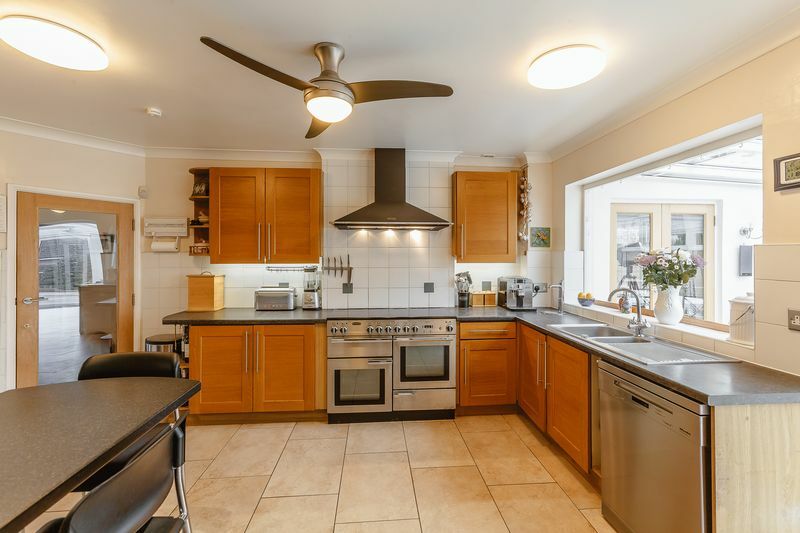 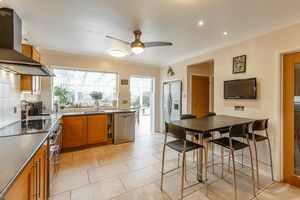 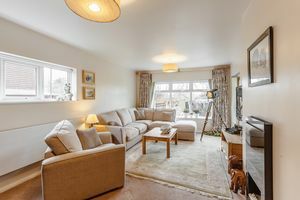 It is a generously proportioned property that has versatile living accommodation, with two spacious living rooms, large entrance hall and a sizable fitted kitchen which opens into a huge conservatory. 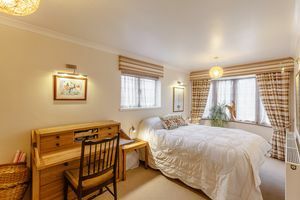 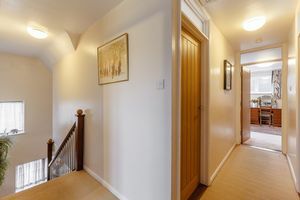 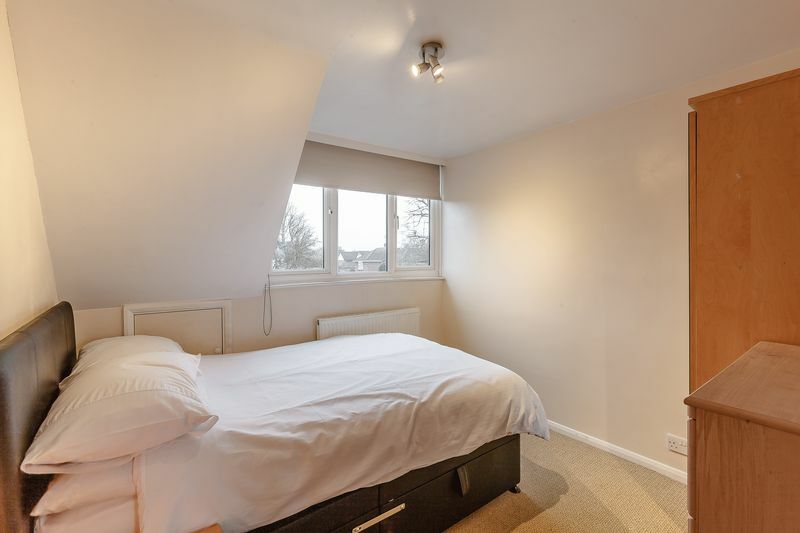 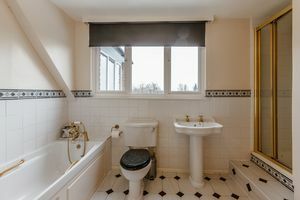 The downstairs accommodation also boasts a study, practical utility room, downstairs WC and a large double bedroom. 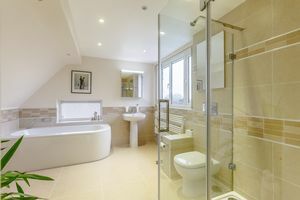 On the first floor the large master bedroom offers fitted cupboards and a recently modernised generous ensuite bathroom. 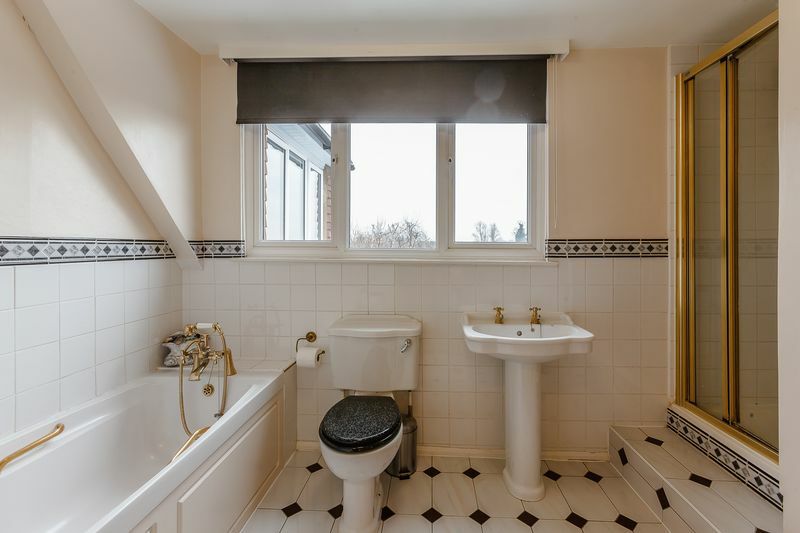 There are three further bedrooms and a family bathroom. 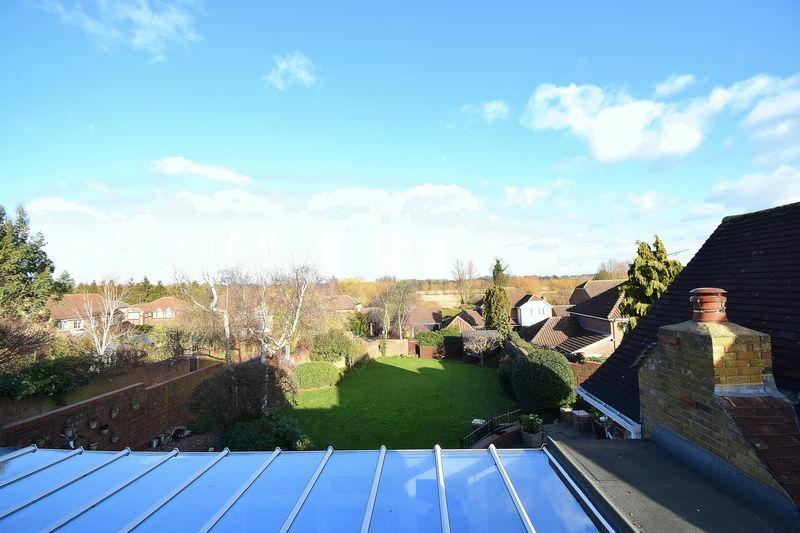 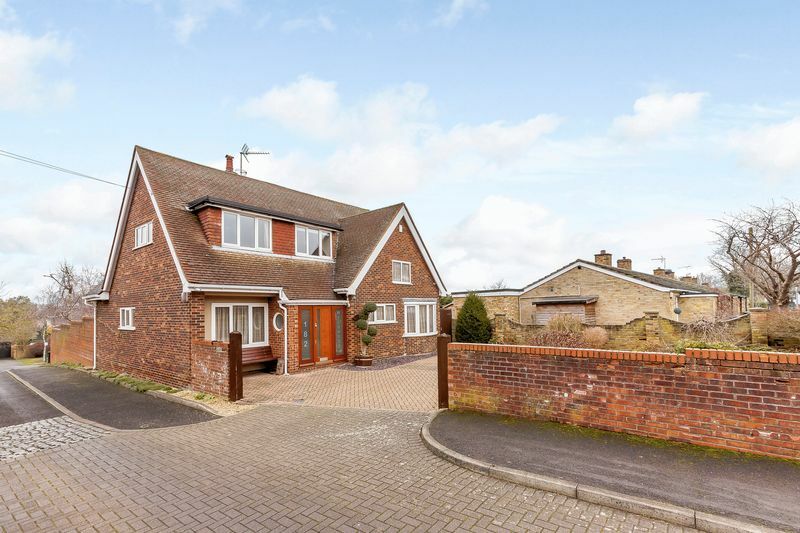 Outside to the front is a large driveway with space for multiple vehicles and to the rear is a detached double garage and further driveway for two cars, CCTV security, and solar panels, owned outright, which currently generate over £600pa of income and savings in excess of £200pa. 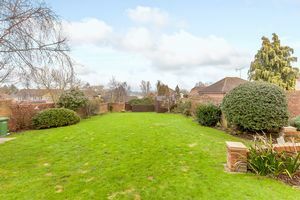 The gardens are mainly laid to lawn with large patio areas. 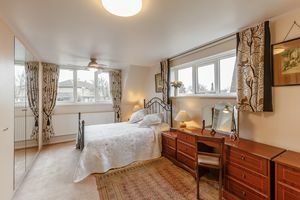 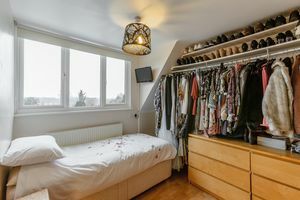 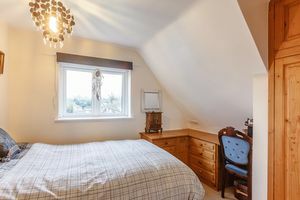 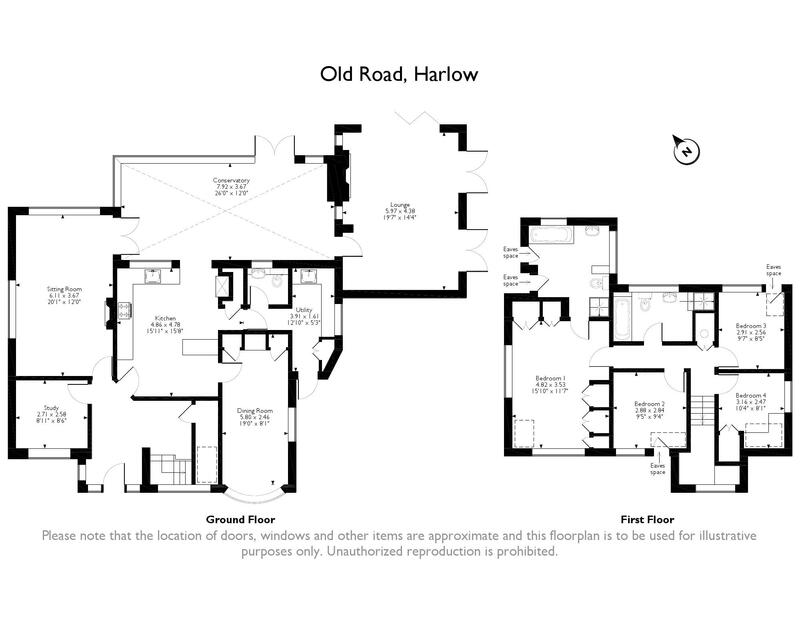 Wyldwood Farm, is located on Old Road and is ideally located being only a short walk to Old Harlow’s shopping high street offering, Post Office, Doctors, Dentist, and choice of restaurants. 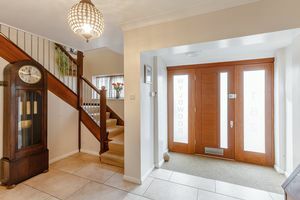 It is also within half a mile of Harlow Mill Station with its links to London Liverpool Street, Cambridge and Stansted airport. 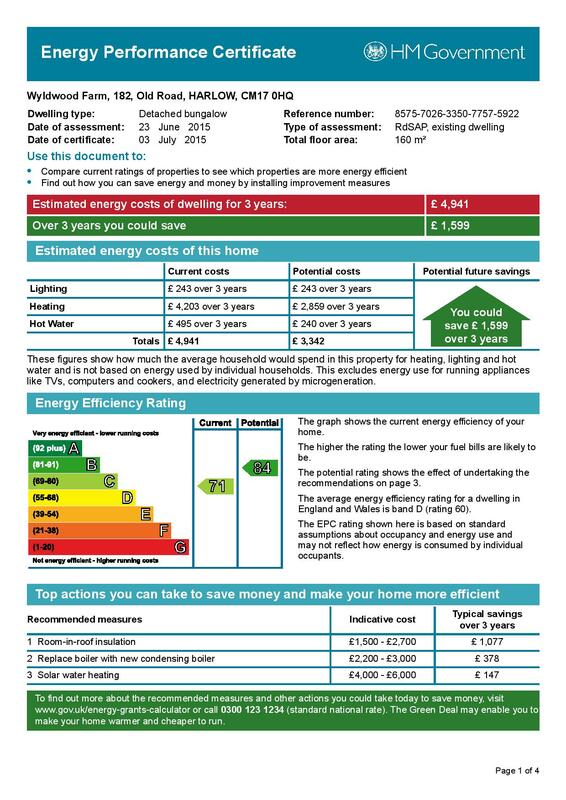 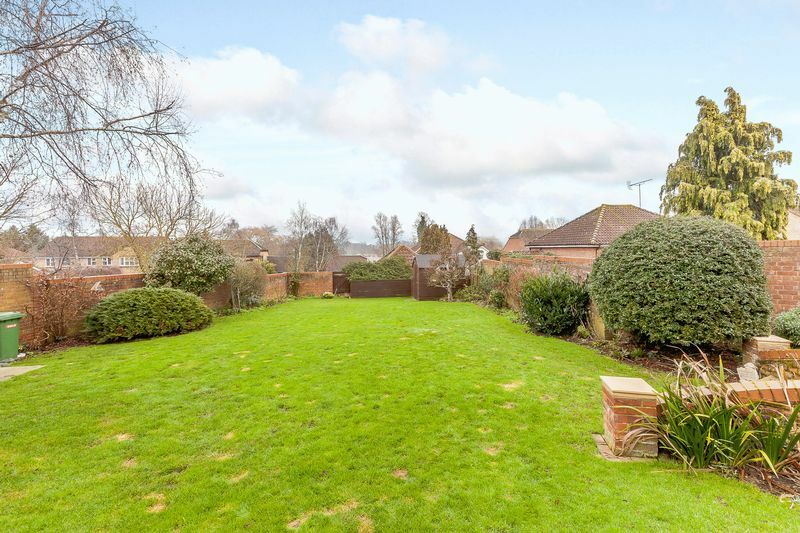 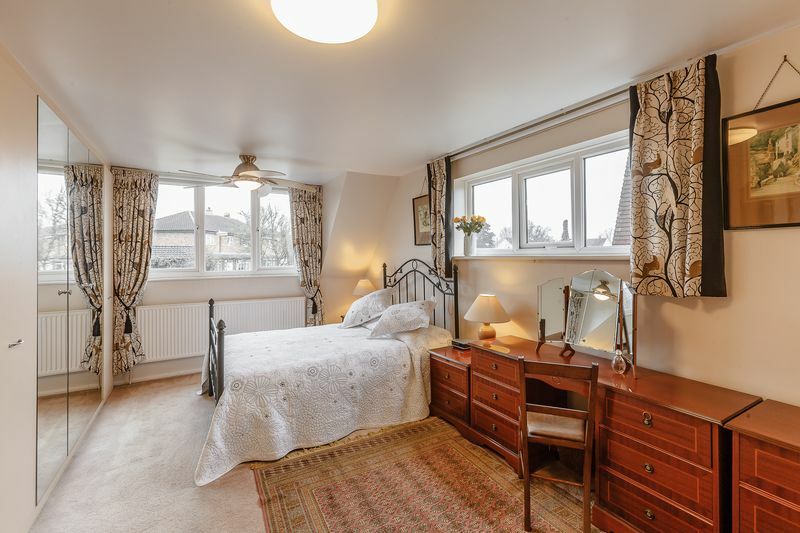 The property is also walking distance to local primary and secondary schools. 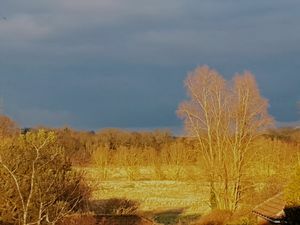 Coming from Sawbridgeworth on the A414 towards Harlow as you go over the river at Harlow Mill take the first turning on your left into Old Road. Follow the road for about half a mile and the property is on the entry of Wyldwood Close.